In this article I’d like to offer you a list of the books about writing, which do not provide readers with any writing tips, but which tell terrifying stories about the life of the writers, their adventures, problems, and even danger they face. The list of five books with the summary of the plot is presented below. I am sure that having read these books about writing you’ll be more inspired to write more since your life can be both similar and different to those described in the novels. These best writing books just show that the life of a writer can be different. 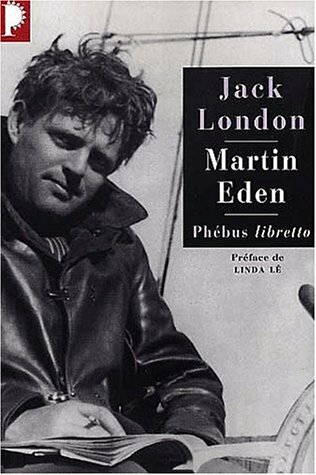 Martin Eden by Jack London is a book about the life of person who couldn’t even read, but his desire to become closer to the person he loved made him study hard. Striving to become a writer and to become a part of the higher society, Martin Eden once understands that he has achieved his goal and he doesn’t want anything. Having no wish, no desire, and no aim, he doesn’t want to live anymore. Having learnt much he understands that aimless life is impossible and he fell out the porthole. In Cold Blood by Truman Capote is a partially fiction and partially nonfiction novel, which tells about a detective-investigator of the crime, Alvin Dewey. Actually, the writer of the book was a prototype of the protagonist. Being interested in the murder, which took place in reality, the writer started personal investigation and at the end of it he had thousands of pages of notes. Even though the criminals were arrested in six weeks, the author needed six years to finish the book. This background information is needed before writing a book. 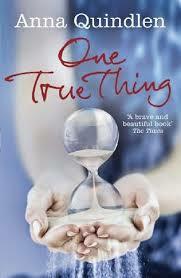 One True Thing by Anna Quindlen has a young but promising journalist in the center of the plot. However, more attention is paid to the private life of the character, not to the professional. However, the career of Ellen Gulden stands aside the focus of the discussion, it plays a vital role in the novel. Bel Ami by Guy de Maupassant depicts a story of an ex-soldier and a social climber, Georges Duroy, who with the help of his former friend in the army becomes a journalist. The interest in the story arises when you understand that the success of Charles Forestier as a writer is based on skills of his wife. 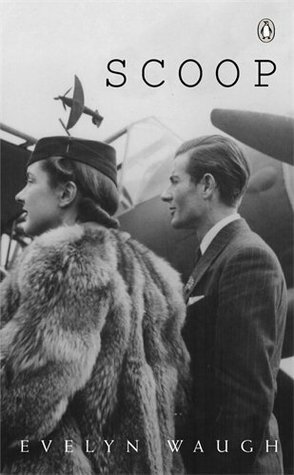 Having taken a fancy for Georges Duroy, Madeleine Forestier becomes his wife but later appears in a trap. This fascinating story deserves an attention of any future writer. Scoop by Evelyn Waugh is a fantastic story about a journalist who accidentally appears in the middle of the war conflict and who does not receive his salary for such a dangerous work because of the similar accident. This in some places funny and sometimes even terrifying novel shows that the life of the journalist may be unexpected and surprising.